With different types of content that can be accessed online, you need to stand out from others to gain positive results. Facebook is the largest social media network used by marketers all over the world with over 1.49 billion active users as of August 2015. If you’re targeting B2C audiences, this platform is the best place to go to find qualified leads that will eventually convert into sales. However, posting good content isn’t enough to convince people to promote your brand and share your posts online. You need to identify your objectives to publish relevant content for your target audience. 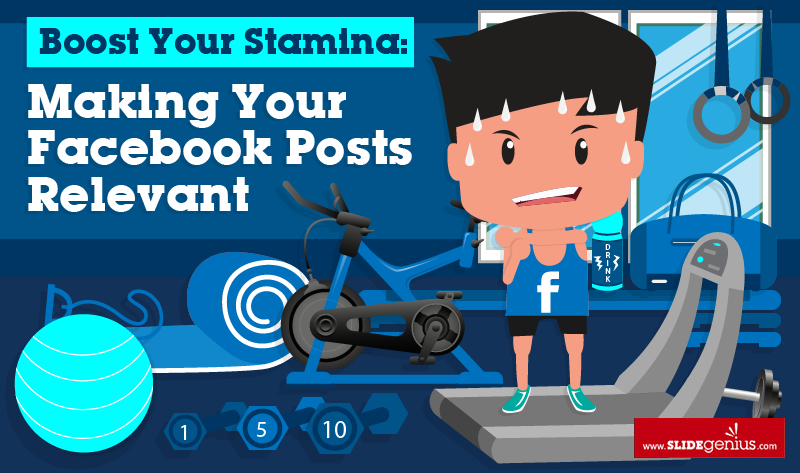 This also serves as your guide in planning and optimizing your Facebook posts catered to your consumers’ specific needs.